So much for Apple CEO Tim Cook doubling down on secrecy. 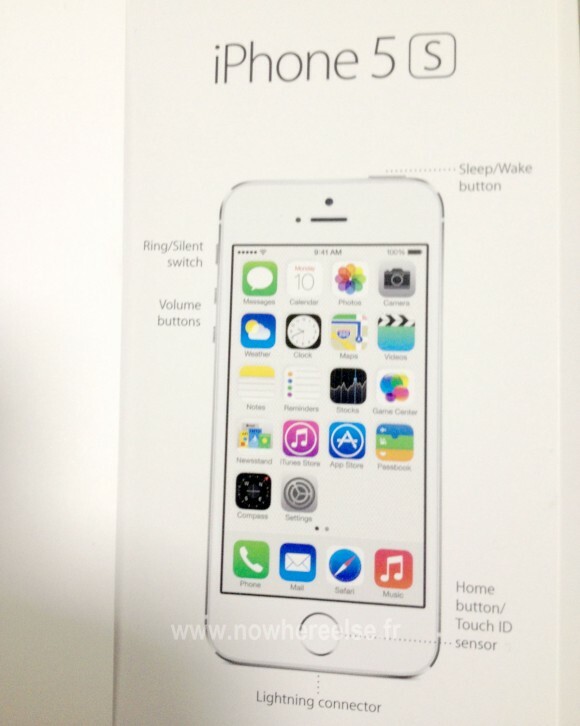 French site claims that they have the user guide for the new iPhone 5S expected to be introduced today. If this leaked 2013 iPhone user guide from Nowhereelse.fr is accurate, iPhone 5S will a home button integrated Touch ID sensor. It seems that the iPhone 5S home button will no longer have a squaricle app icon shaped graphic, and instead have a fingerprint reader called Touch ID. The iPhone fingerprint reader is expected to be used in unlocking passcode or password protected iPhone. Of course, the iPhone 5S fingerprint sensor would likely have other uses. iOS 7 will include way to optionally sync credit card details between a Mac and iPhone, iPad, and iPod touch. 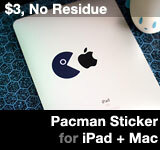 This entry was posted on Tuesday, September 10th, 2013 at 11:07 am	and is filed under iPhone. You can follow any responses to this entry through the RSS 2.0 feed.